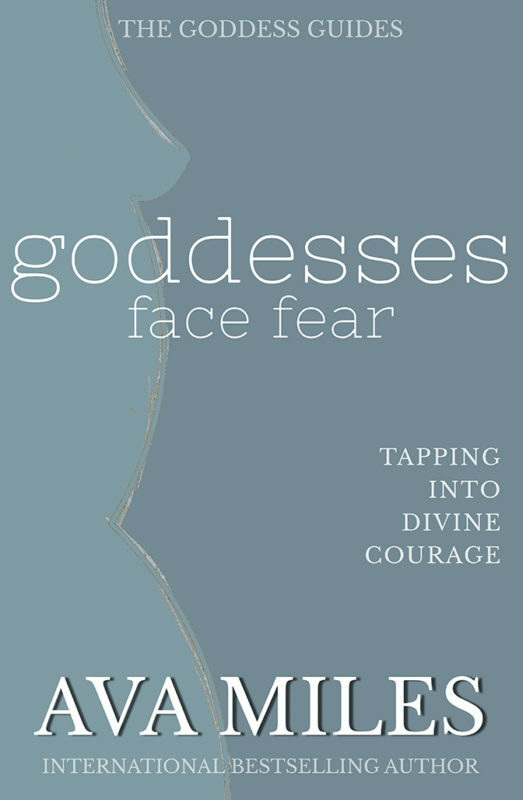 Throw off all the soul-sucking stories about food and learn to feast like a goddess woman. 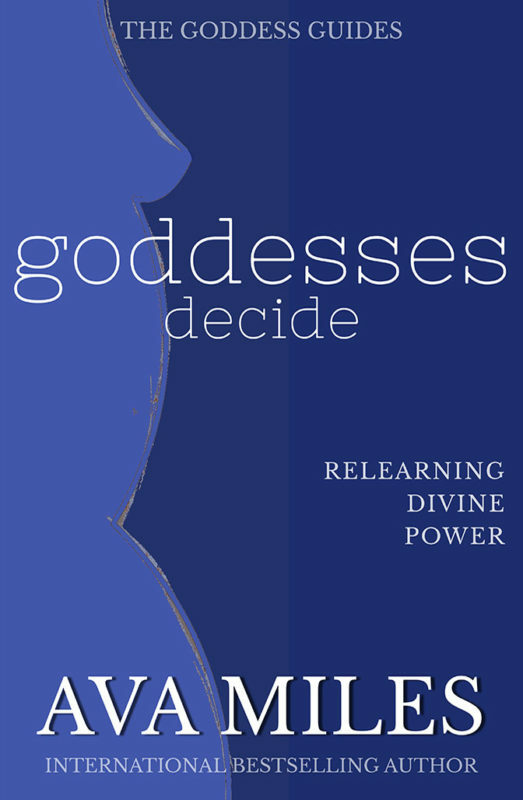 In Goddesses Eat (part of The Goddess Guides to Being A Woman self-help series), International Bestselling Author Ava Miles dives into the morass of issues women have about eating and food. This book is solely for entertainment purposes. The author and publisher are not offering it as professional services and it is not intended to give medical, legal, accounting, or other professional services advice. While best efforts have been used in preparing this book, the author and publisher make no representations or warranties of any kind and assume no liabilities of any kind with respect to the accuracy or completeness of the contents and specifically disclaim any implied warranties of merchantability or fitness of use for a particular purpose. Neither the author nor the publisher shall be held liable or responsible to any person or entity with respect to any loss or incidental or consequential damages caused, or alleged to have been caused, directly or indirectly, by the information or programs contained herein. No warranty may be created or extended by sales representatives or written sales materials. Every person and/or company is different and the advice and strategies contained herein may not be suitable for your situation. You should seek the services of a competent professional before beginning any health or improvement program. 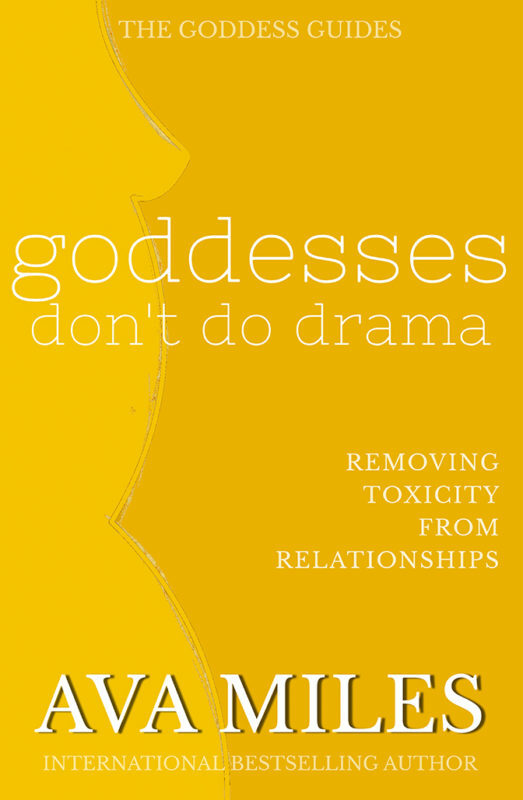 Although the examples in this book may reflect real-life situations, they aren’t necessarily descriptions of actual people but in some cases are composites created from the author’s views and personal experience. The story and its characters and entities are fictional. Any likeness to actual persons, either living or dead, is strictly coincidental, unless otherwise stated. 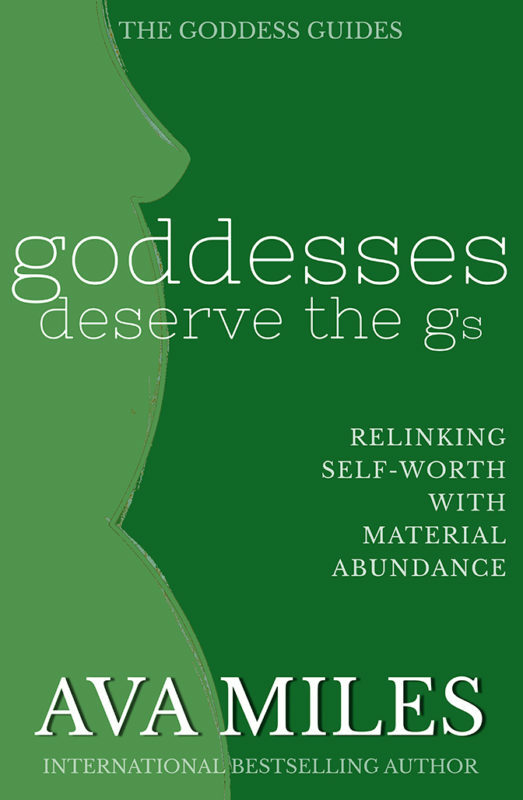 Food is the fuel to our very goddess woman bodies, but many of us starve ourselves, diet constantly, binge, or subsist only on salads. We are so caught up in shame around our body image and the events in our lives, we’ve turned food into a weapon we use to hurt our very nature. “What the heck is going on?” Ava asks. 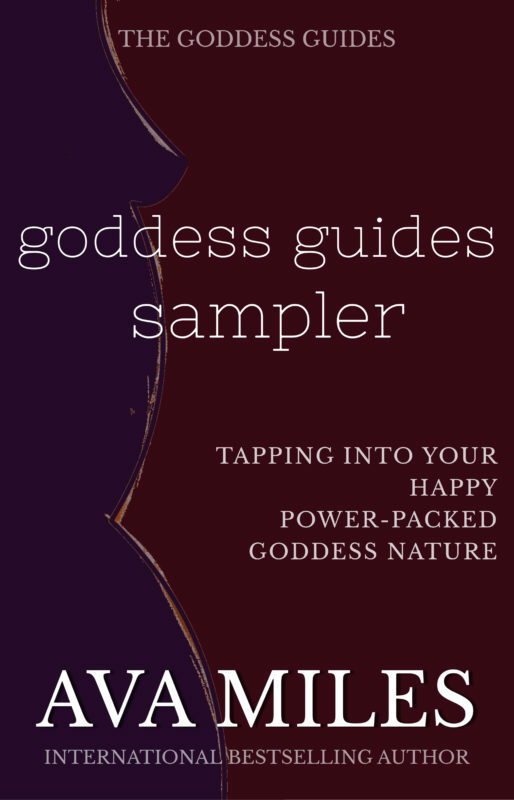 It’s time to see food as nourishment and eat like a goddess woman again. Ava encourages all women to put on their big brave and look at their eating habits and how that reflects their true feelings. 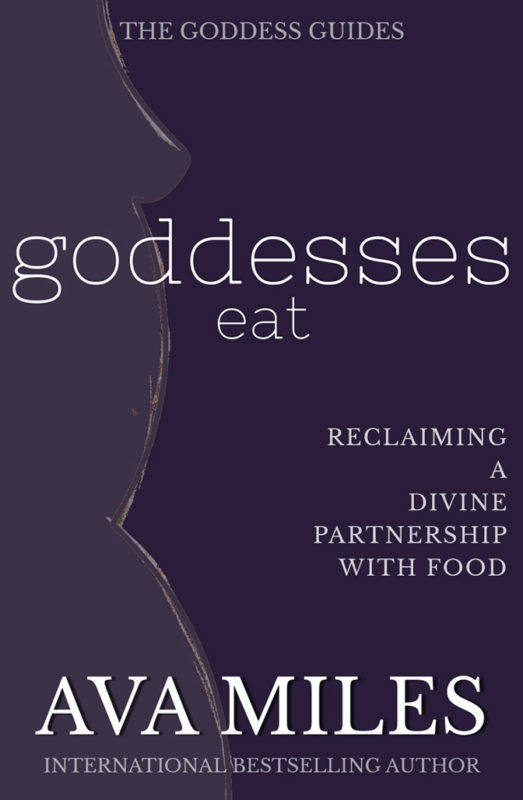 “The way you treat yourself with food is an expression of your relationship with yourself and your life.” Are you ready to create a new partnership with food, goddess-style? Women who have issues with food. Women who obsess about their weight and what they eat. Women who have or have had an eating disorder. Women who are tired of starving themselves, dieting, binging, etc. Women who don’t know how to change the status quo. Women who don’t like to eat. Women who never feel happy about food. Women who feel deep shame from eating.